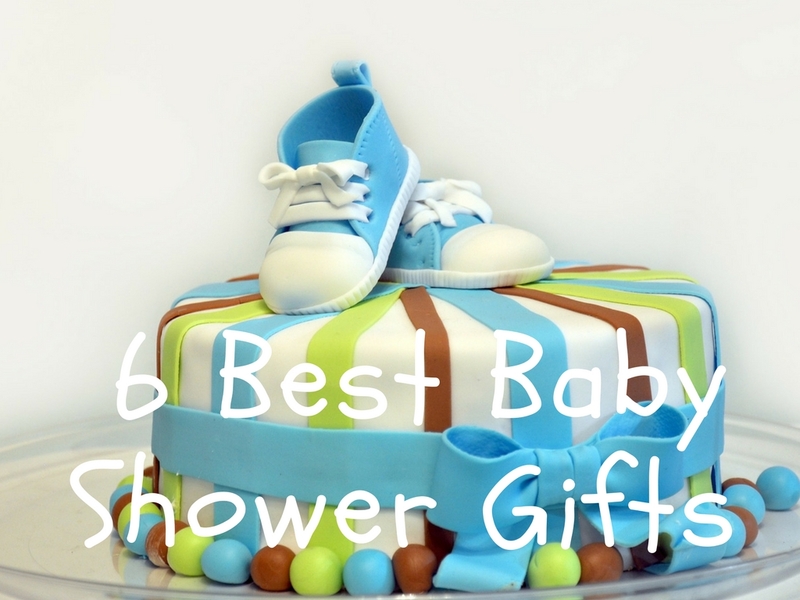 Whether you’re an expecting mom with an upcoming gathering of your girlfriends who are eager to hand you the best gifts ever, or you’re visiting a future mom with a present of your own – baby showers can be a challenge for the picky shopper. You want to make it useful, meaningful and long-lasting, but aren’t they going to grow out of pretty much everything? So, before you give up and get the first thing that comes to mind, check out the following list: moms, you might end up using it as a life-saving checklist for your guests, and ladies, you’ll finally be at peace knowing that the perfect present is just around the corner! What’s the best way babies learn and embrace their new environment? Through play, of course! So, knowing they will need plenty of different toys for every stage of their development, a toy box subscription can be the ideal gift that will follow in the footsteps of your baby’s needs. You can pay an annual subscription or start off with a single month, and there are many options to choose from. You can rely on your own creativity if you don’t manage to find a perfect baby-fit. So, with the health and future challenges of parenthood in mind, you can hand-craft a parent bundle, that will contain several essentials to help them on their journey. Maybe you know the future mama wanted a particular recipe book, or a bath set, whereas the dad-to-be maybe craves a new shaving set, or the famous “I’m a dad” mug. 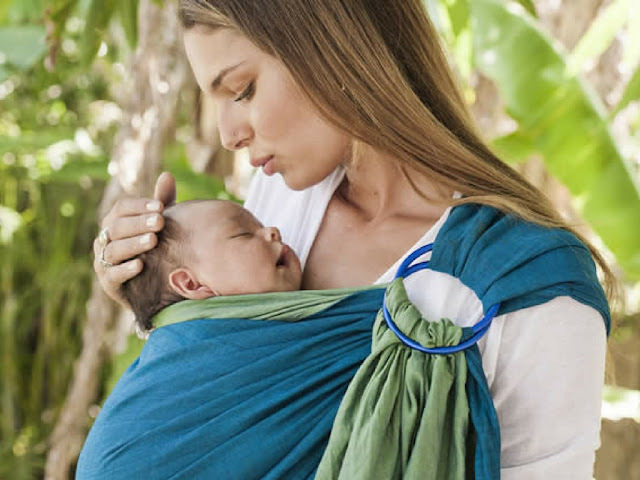 Created with parents and babies in mind, organic baby wraps are a special way to help the baby bond with their parents. An added perk is that babywearing allows the parents to enjoy a book while the little one snoozes on their chest. 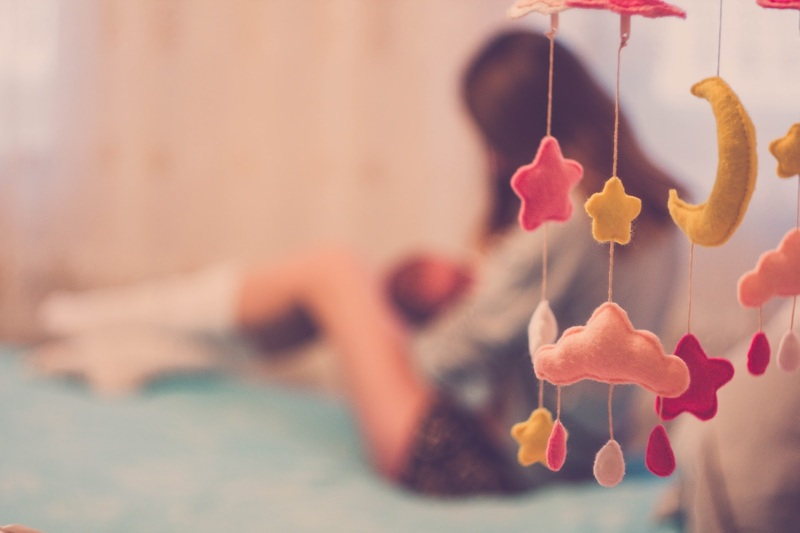 As we all know, babies require constant attention and stimulation, so in all the rush to learn the ropes, the new parents could use a moment to rest and just enjoy their newborn. Find a colorful bouncy seat with toys attached for the little one, so that the new parents can finally have a peace of mind during their morning coffee, while the baby giggles with joy! If the future mamma has told you that she plans to nurse her little bundle of joy, then you can support her decision with a few handy items to serve her well on her breastfeeding quest! From a trusty set of burp cloths and bibs, a comfy hoodie, to a perfect breastfeeding pillow, you can find the best-suited gift for the future mom in no time. 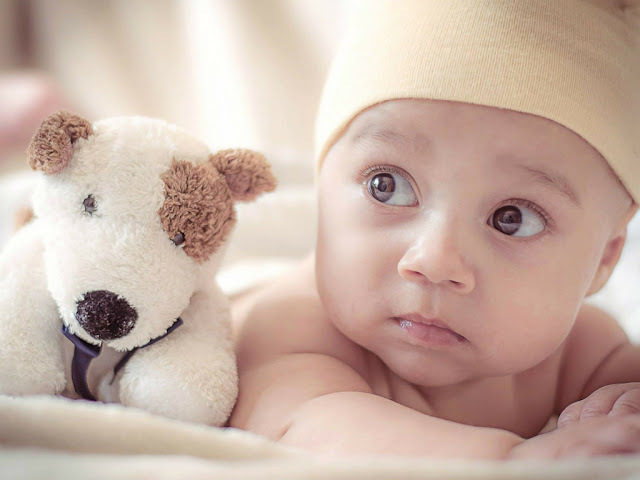 When it comes to teething relief, parents seem to need it more than the little rascal, and you can give them the right tools even before the baby arrives! For example, toxin-free chewy toys made of various materials including wood, silicone, or natural rubber, can be the perfect baby shower present for your mamma friend.